Acceptance of the open science principle entails open access not only to research data but also to data services, tools, analyses, and methods that enable researchers to conduct efficiently and effectively their research activities. The RDA Europe project has been holding an annual Science Workshop co-organised with a European research organisation since 2014. 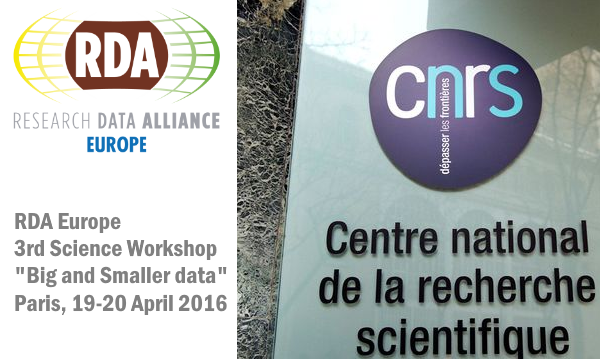 The third one was held in Paris, 19-20 April 2016, and co-organised with the Centre National de la Recherche Scientifique CNRS. Commissioner Moedas' statement emphasizes the importance and potential of open of science for Europe and globally. RDA members are invited to attend the National Data Service (NDS) Consortium meeting, to be held April 4-6, 2016 at RENCI in Chapel Hill, NC.This is the fifth in their series of workshops aimed at building a national infrastructure for sharing, publishing, and re-using data. 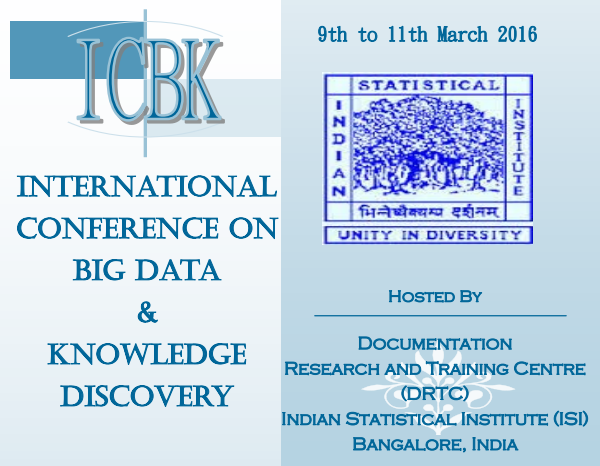 Hosted by the Documentation Research and Training Centre (DRTC) and Indian Statistical Institute (ISI), Bangalore, India. In 2017, ASLO will return to one of its most popular locations – Honolulu, Hawai′i. This is an important meeting to address water issues and promote scientific exchange across the freshwater to marine continuum. The meeting will also embrace the Hawaiian cultural perspective linking land, water, and peoples. On Wednesday, November 18, 2015, RDA/US, CENDI and the National Federation of Advanced Information Services (NFAIS) will be co-sponsoring a one-day workshop titled “The Future of the Commons: Data, Software and Beyond” at the National Academies of Science in Washington DC. The workshop will center on the evolving concept of the “commons” and the various challenges associated with its development. 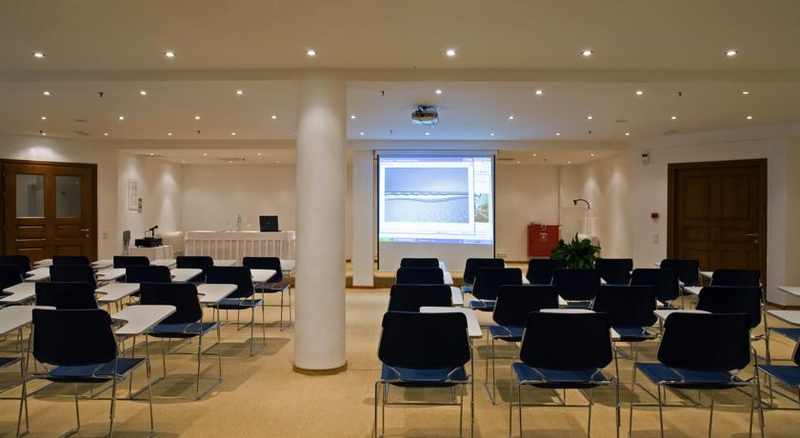 Attendees will have the opportunity to engage with their peers and industry experts on topics including privacy, security, and the unique and shifting needs of various research communities. GEO-XII Plenary & Mexico City Ministerial Summit, 9 - 13 November 2015, Mexico City, Mexico. See www.earthobservations.org for more information. 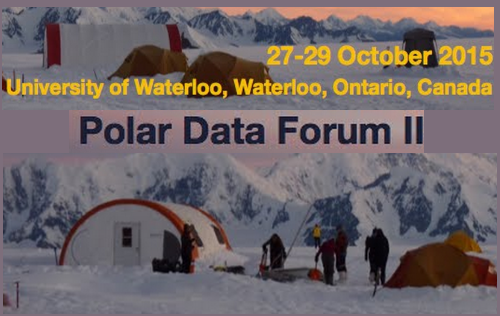 The Second Polar Data Forum (PDF II) will be held 27-29 October 2015, at the University of Waterloo, Canada. 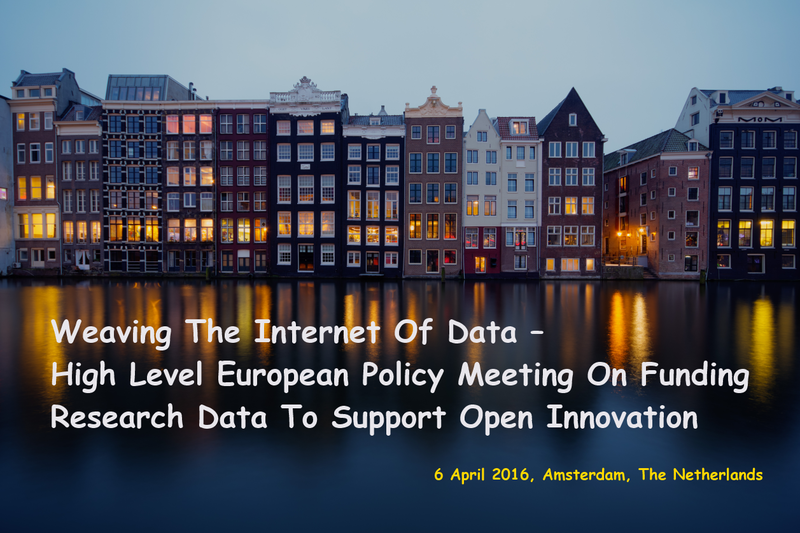 PDF II will accelerate progress by establishing clear actions to address the target issues, including meeting the needs of society and science through promotion of open data and effective data stewardship, establishing sharing and interoperability of data at a variety of levels, developing trusted data management systems, and ensuring long-term data preservation. Open science makes scientific processes more efficient, transparent and effective by new tools for scientific collaboration, experiments and analysis and by making scientific knowledge more easily accessible. At the same time, Open science enables emergence of new scientific practices, disciplines and paradigms to respond to the new challenges through global distributed collaborations where citizens and society participate as contributors and direct beneficiaries of scientific knowledge.